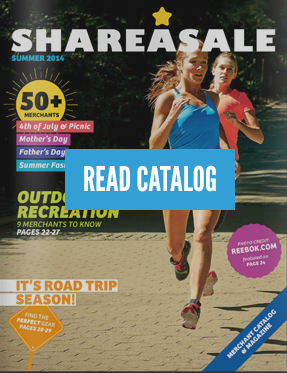 Here’s how you can zero in on your affiliate base using ShareASale. 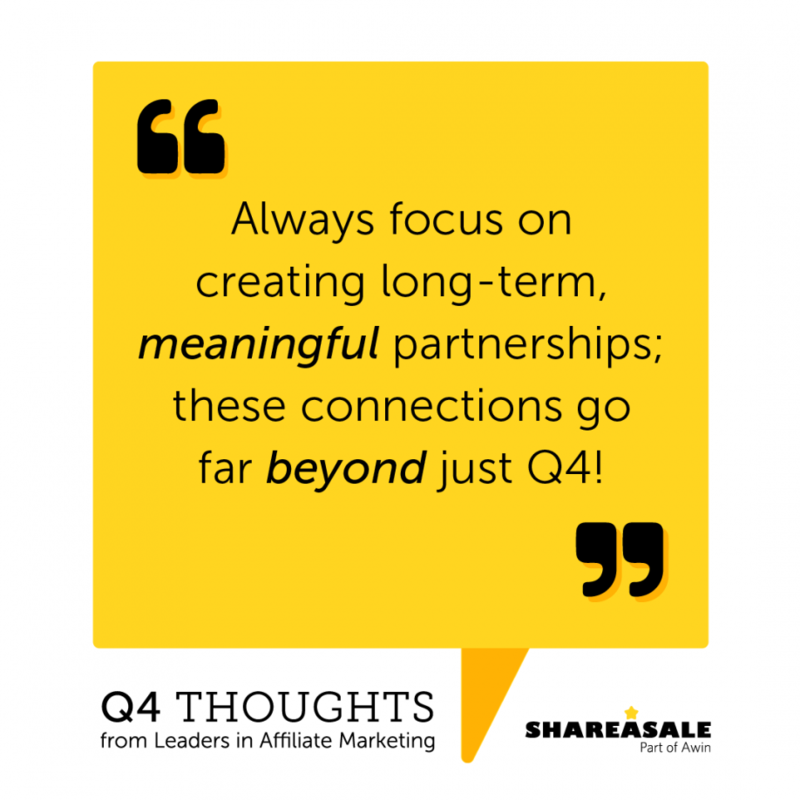 One easy way to quickly view your top performing is by viewing your Affiliate Timespan Report, but if you want to tag your affiliates, the best place to do so is by going to your Affiliate List. This page will show details about every affiliate in your program. 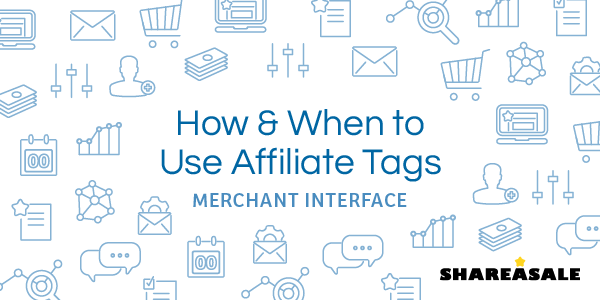 Each affiliate profile will have the option towards the bottom to add a tag. Sort your list by performance – such as by commission thresholds or gross sales – and then start tagging those “top earners” who you want to provide a custom commission. *Pro Tip: To mass tag affiliates, simply check the upper left box and then, navigate to Mass Actions to add a specific tag. Set up a custom commission rule. If you have never set up a rule before, please reach out. Someone from our Client Success team would be glad to assist and make sure that it is set up using the parameters you desired. Finally, the most important thing you can do is communicate with this group of affiliate that their commission has been increased. Send a newsletter to these affiliates to let them know that their commission rate has been increased and explain why. 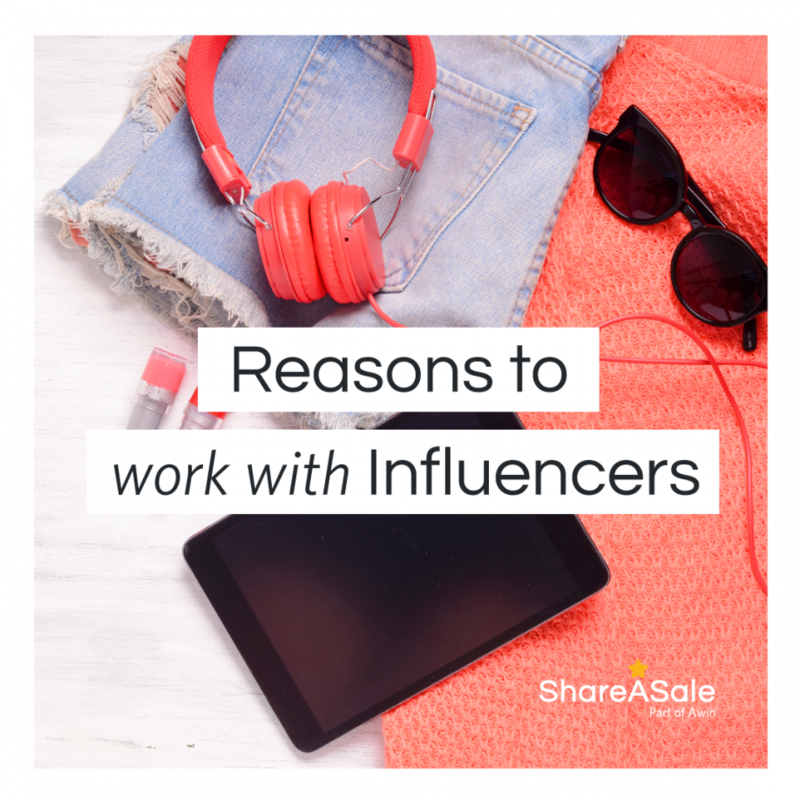 Show them that your brand not only values, but also rewards their hard work. 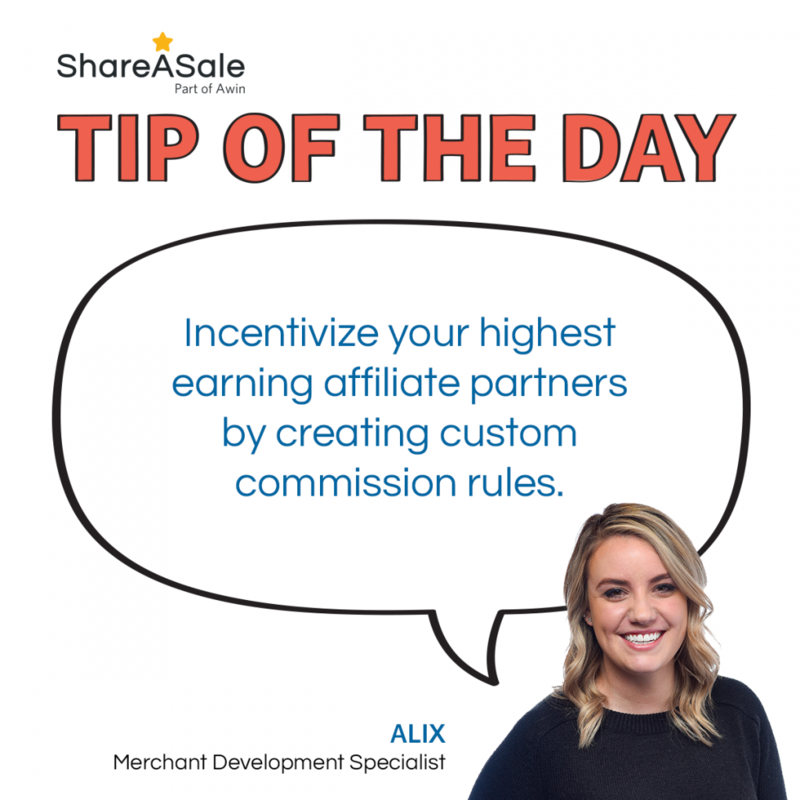 Setting up affiliate specific commissions is just one way to build a unique and stand-out affiliate program, growing strong partner relationships, and ultimately, a successful affiliate marketing channel.